WELCOME! to Purden Ski Village. 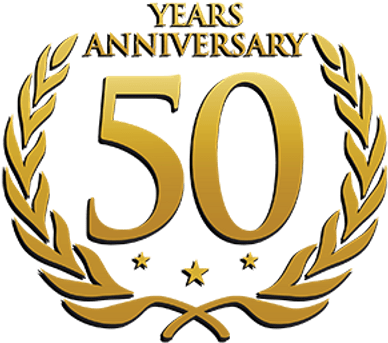 We're celebrating 50 years in 2018-2019! 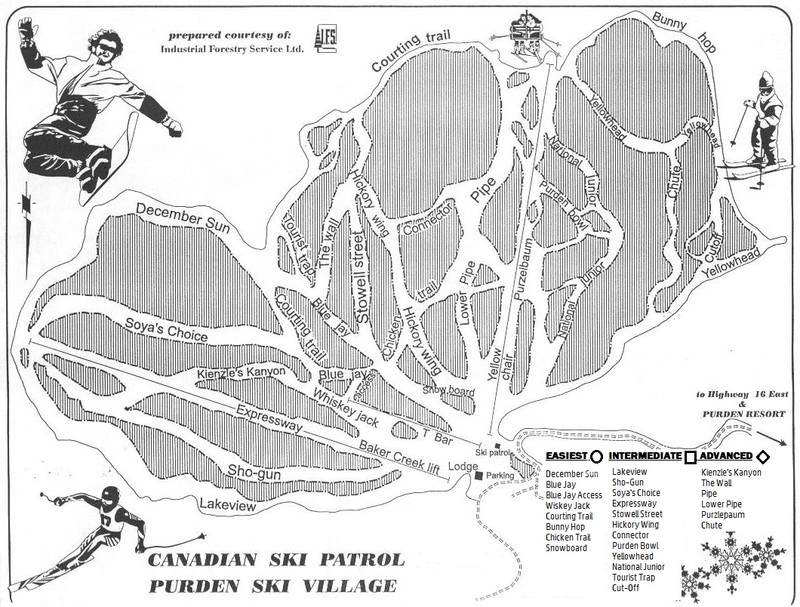 Purden Ski Village opened for skiing in November 1968. Come celebrate 50 years with us, this 2018/2019 season and share part of our history. Purden is central British Columbia's largest ski mountain. For 50 years, we have been supplying an exciting and robust ski adventure. Purden has 26 named runs, the longest (Lakeview) has over two miles of fabulous terrain! Purden Ski Village is located near Prince George, British Columbia, Canada and provides some of the best skiing and snowboarding in central British Columbia. Over 1,100 vertical feet of skiing on dry powder snow, treed runs and uncrowded slopes make Purden Ski Village a skier'sand snowboarder's paradise. Getting to Purden is easy! We are located just off the highway. From Prince George, BC travel approximately 60 km east on Highway 16. The mountain is a 4 km drive above the highway from the marked turnoff. From McBride, travel approximately 145 km west on Highway 16.. Check out the trail map. If it is your first Purden Playday, then print a copy before you leave home. Whether you are a downhill skier, snowboarder, or telemarker, Purden is the fun place to be!